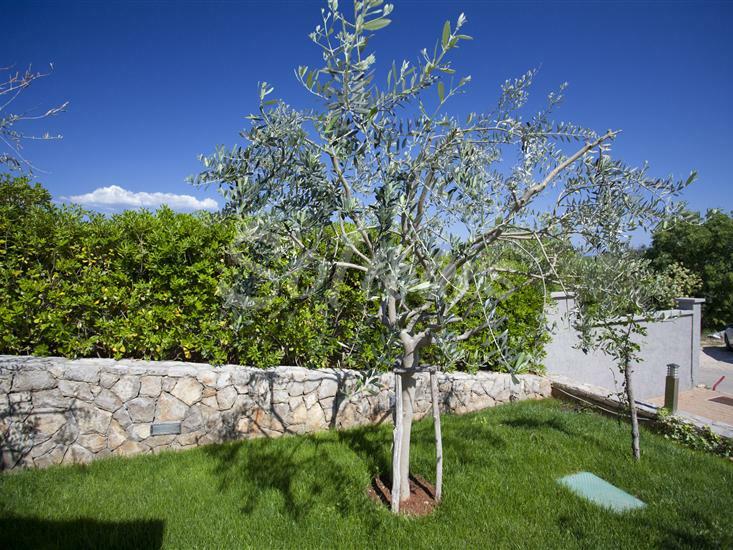 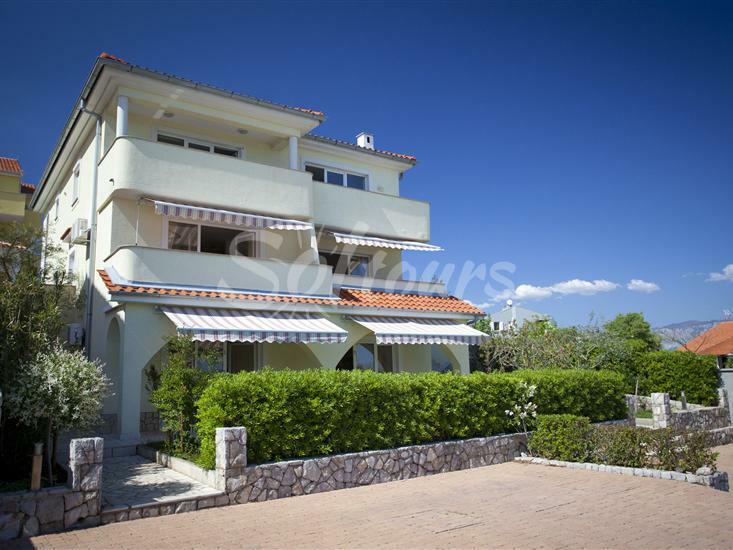 Two one-bedroom apartments on the first floor and two apartments on the ground floor are all located in this beautiful private house, set in a quiet location not far from the sea. 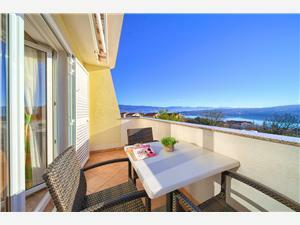 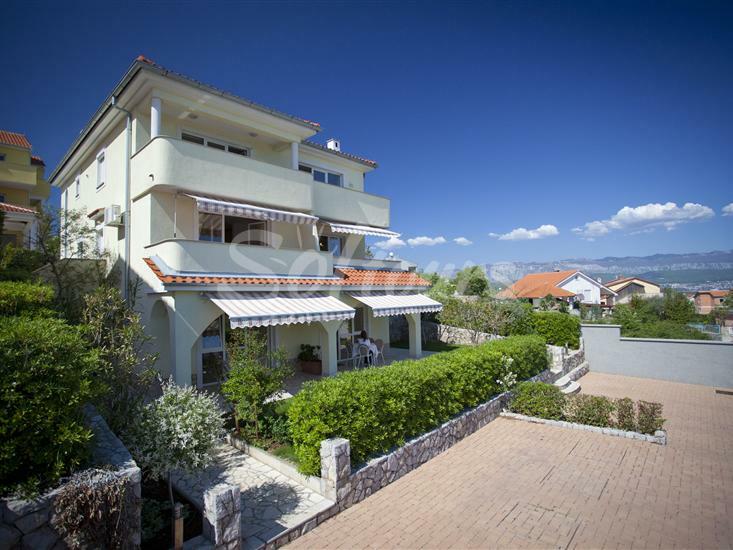 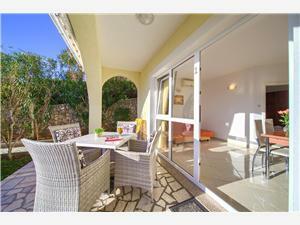 Guests of these apartments in Čižići have access to a balcony with sea views and outdoor parking. 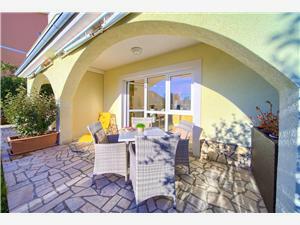 All apartments are air-conditioned, have internet access and they accept dogs. 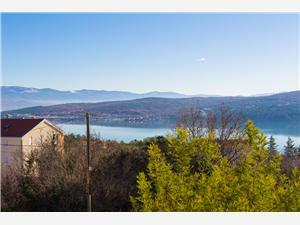 Famous beach with healing mud, Soline, is distanced about 1000 meters, and island attraction - Biserujka Cave about 2000 m.